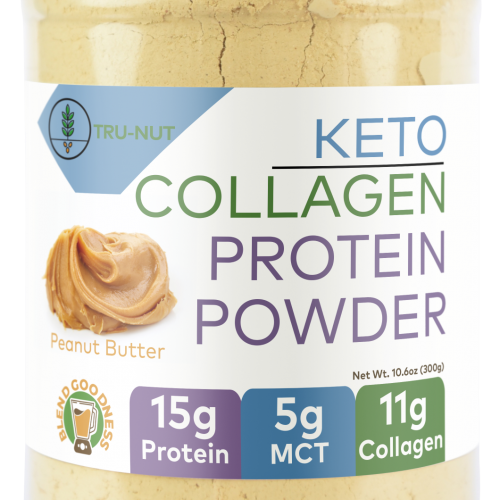 Try our high-protein blend that tastes like peanut butter! And we made it without any added flavors or sugar. 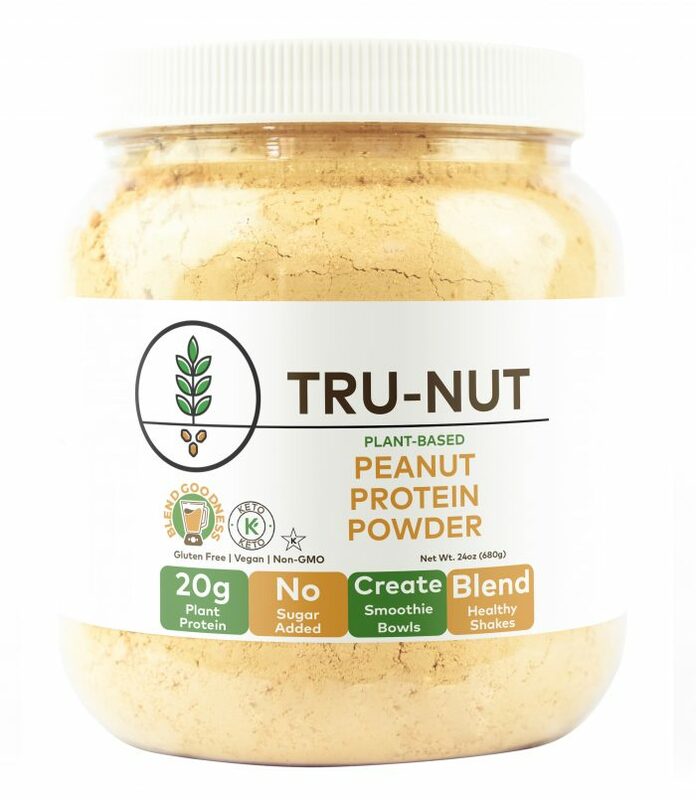 If you’re ready to take your exercise, your daily workout routines and your overall wellbeing to the next level, you will love our new Peanut Protein Powder! 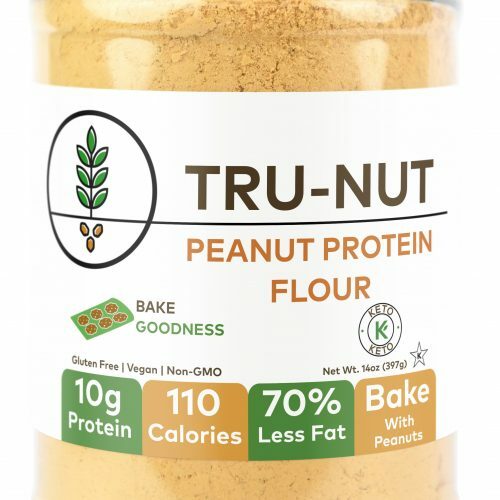 We made Tru-Nut because we believe you shouldn’t have to sacrifice great taste to eat healthy. Not only do you get 10g of plant protein per 18g serving, but we deliver it using our great-tasting, signature peanut powder! The days of bad tasting protein powder are over! Click here to see the Nutrition Facts panel.